Most people have only heard about things like bending metal with the mind, and have never had first hand experience of mind reading and the power of thought control. 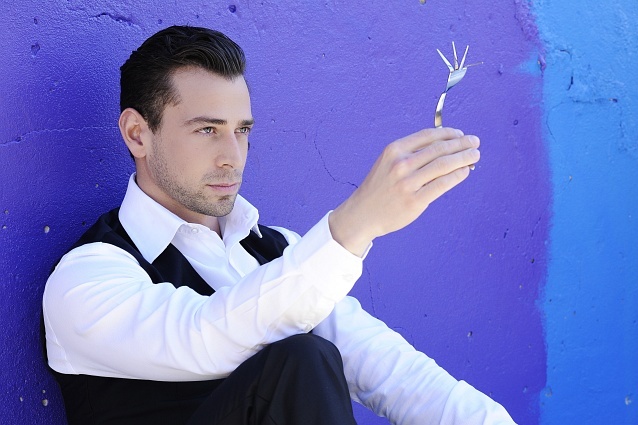 Gilan Gork demonstrates these abilities in an entertaining and mind blowing way, as he bends metal with his mind, reads thoughts and even predicts events before they happen. He inspires his audience to recognise the real potential within us all. Viewers were riveted when he appeared on SABC's 3Talk and won over three sceptics. Some viewers even called in to say old broken clocks and watches were working again! "I have no super-natural powers. I am simply tapping into abilities that we all already possess. I believe that anyone can learn to do what I do. My passion is in enhancing your experience. To pull you into the mind, where everything is possible, and then back into reality with inspired perspectives."